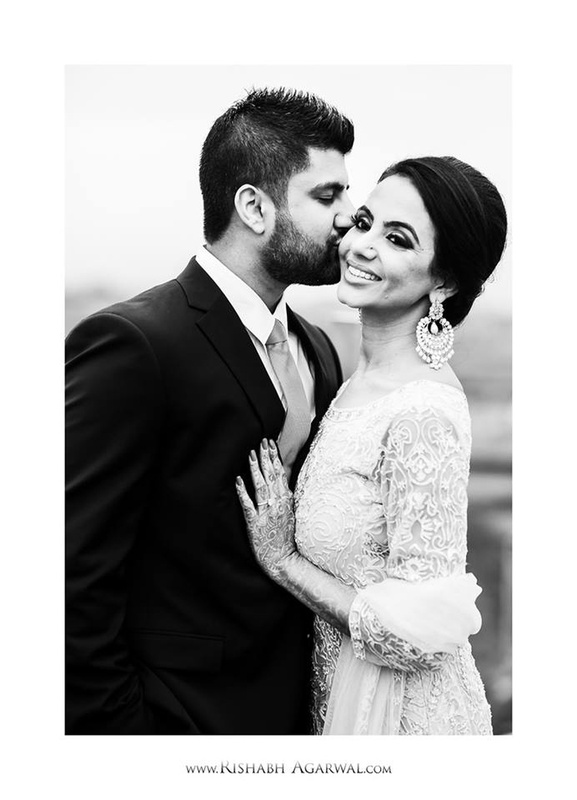 And Kabir, her awesome fiancé! 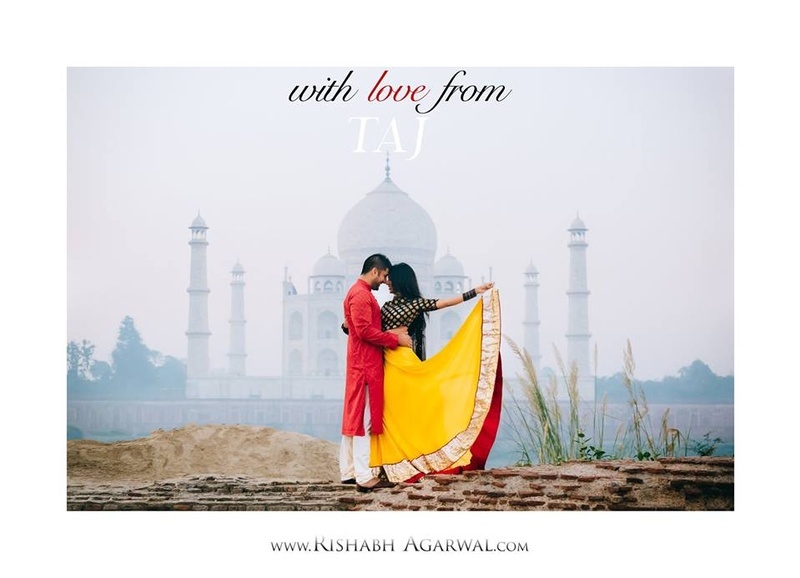 Knowing Niti’s love for all things Bollywood-movie worthy, he planned this breath-taking shoot at one of the most beautiful monuments of love, the Taj Mahal. 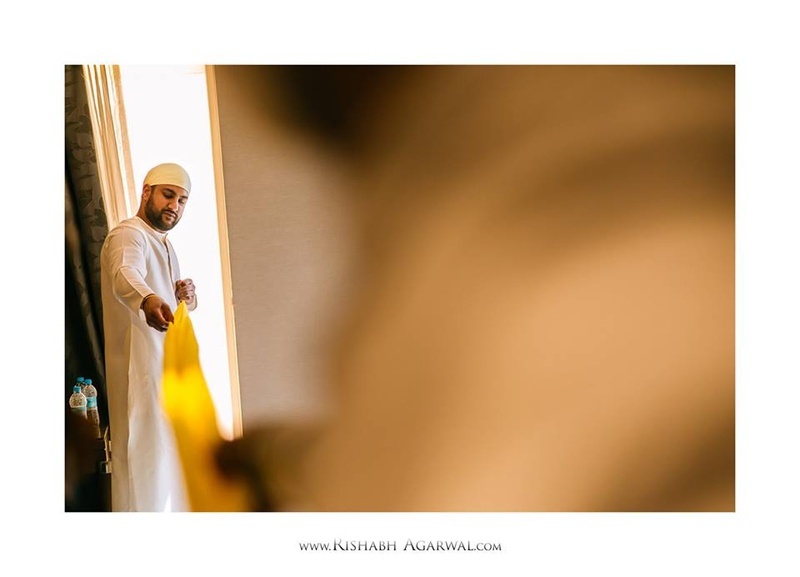 With the epic Taj Mahal in the background and subtle winds flying, photographer Rishabh Agarwal beautifully captured each shot. 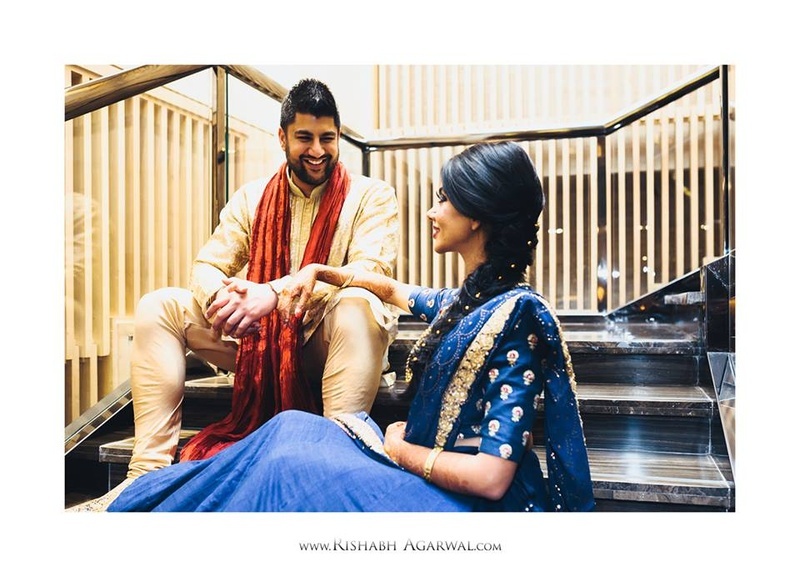 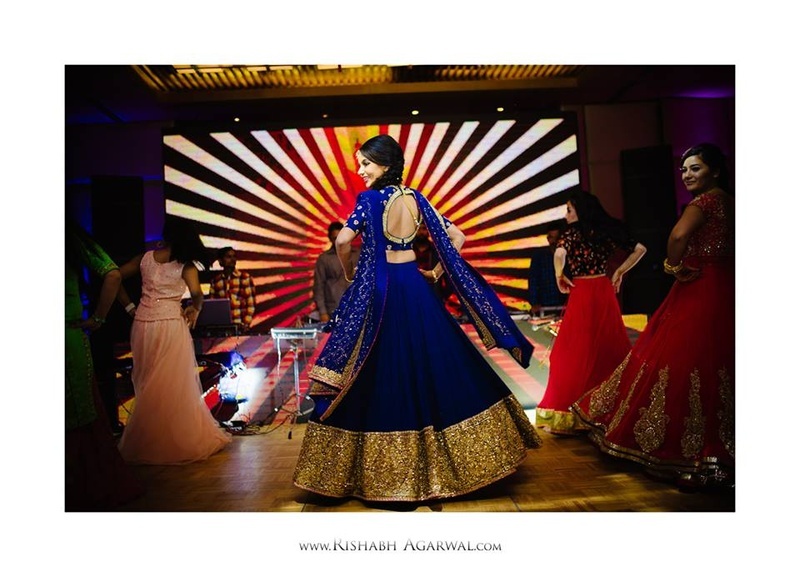 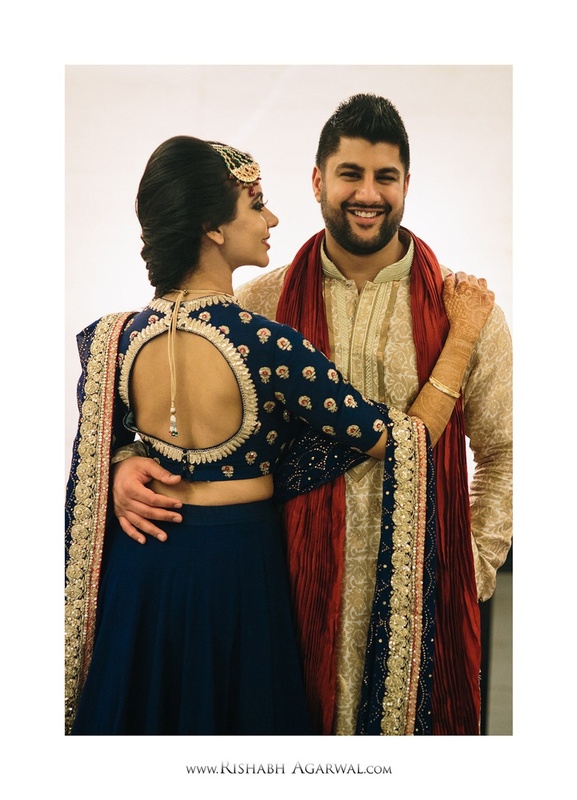 From her yellow mehndi outfit and pretty engagement attire to the royal blue sangeet lehenga by Sabyasachi and finally, the lovely wedding outfit, each garment was simply goregeous. 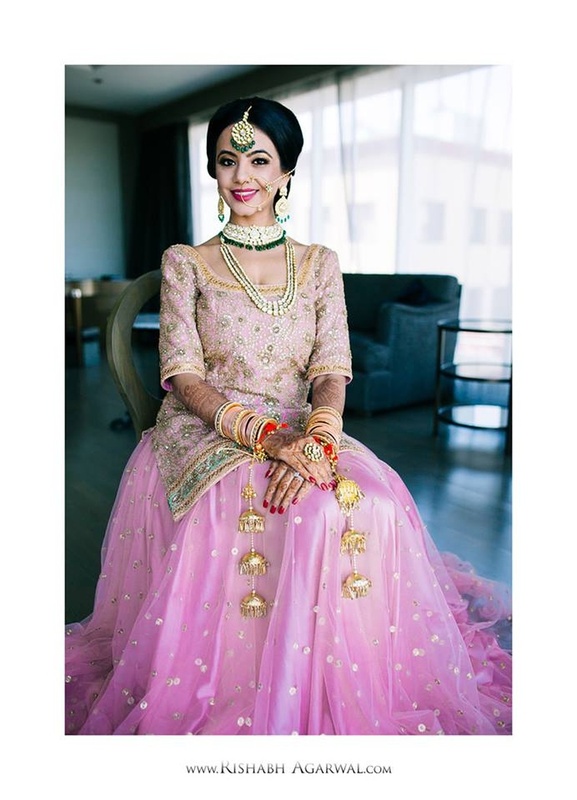 Our favourite happends to be the pastel pink wedding lehenga which she accessorized beautifully with sparkling diamonds. 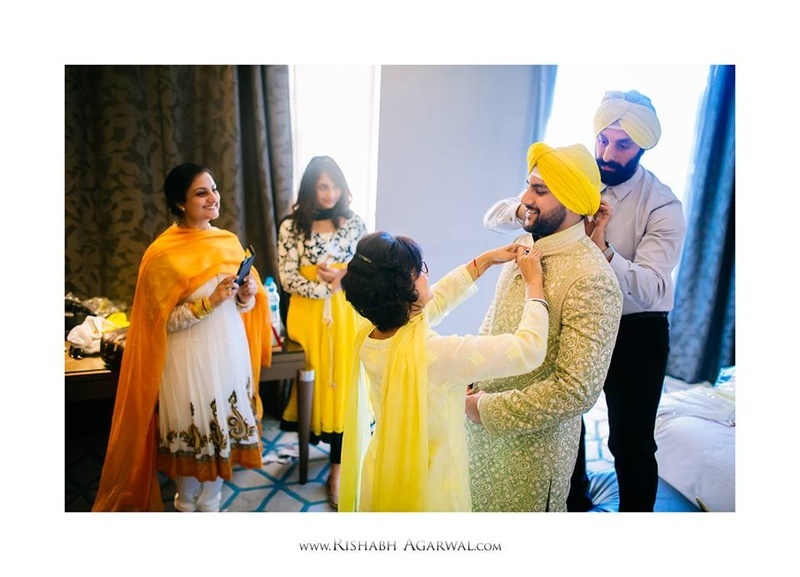 The entire wedding affair was an amalgamation of happy smiles, special moments and a whole lot of love. 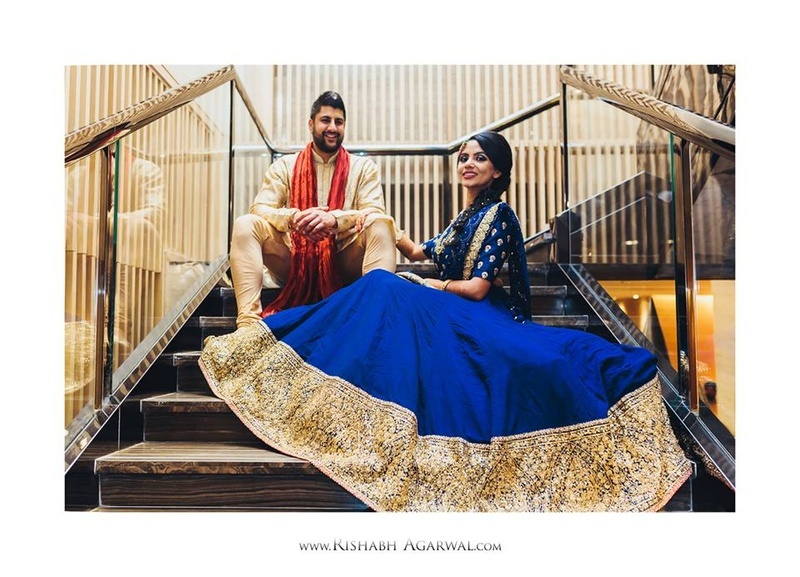 Niti & Kabir from Rish Agarwal on Vimeo. 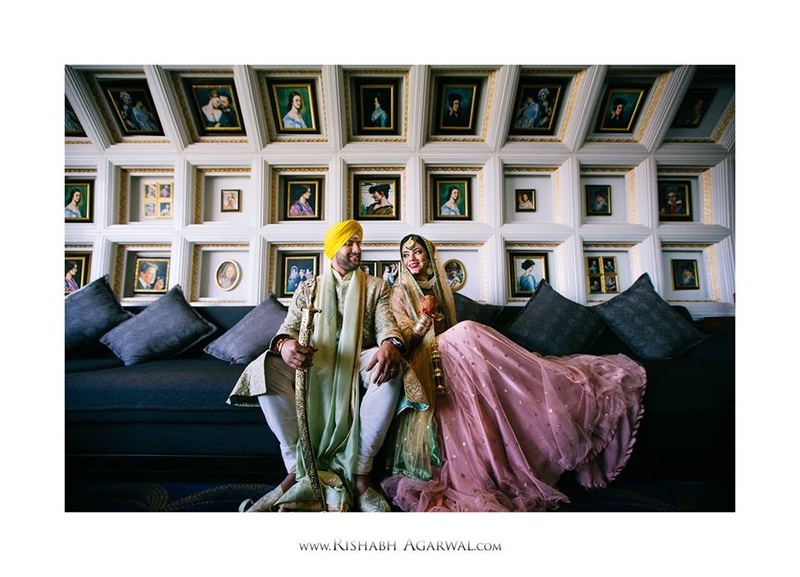 Niti and Kabir's bollywood inspired pre wedding shoot held at the Taj Mahal, Agra. 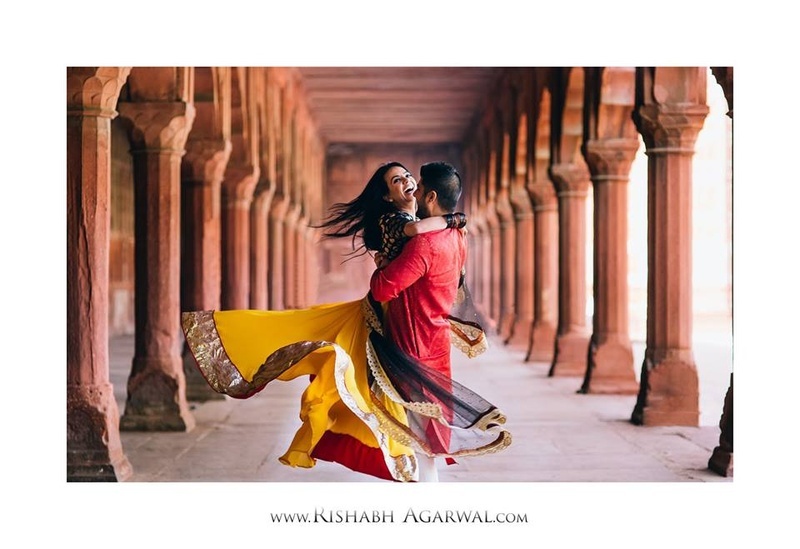 Beautiful bollywood style pre wedding shoot in the gardens of Taj Mahal, Agra! 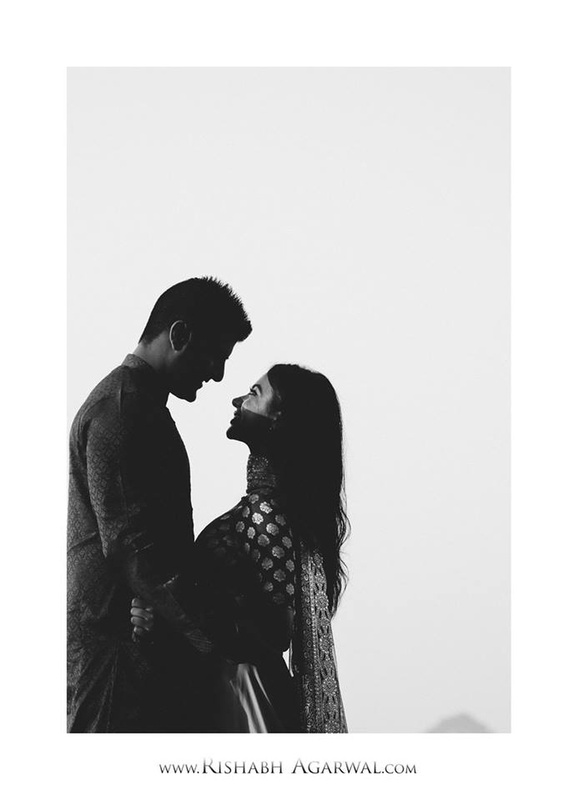 Black and white couple photography by Rishabh Agrawal ! 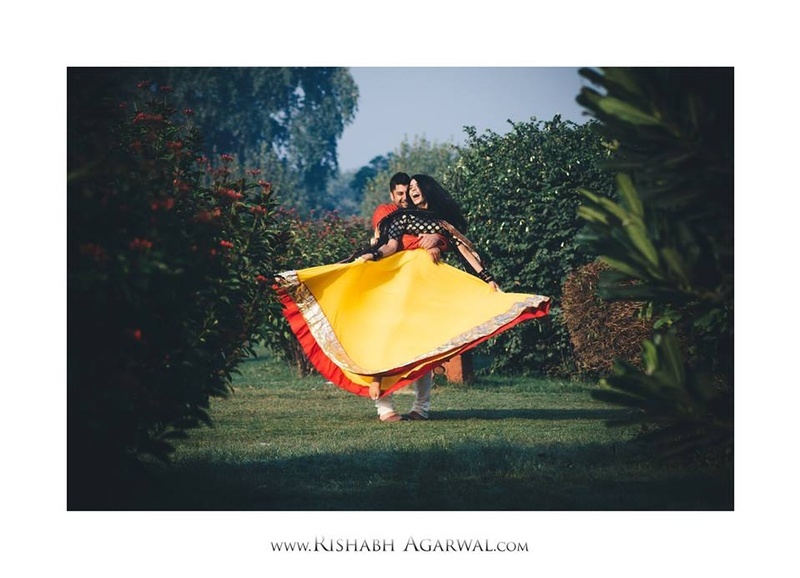 Bollywood inspired pre wedding shoot by Rishabh Agrawal. 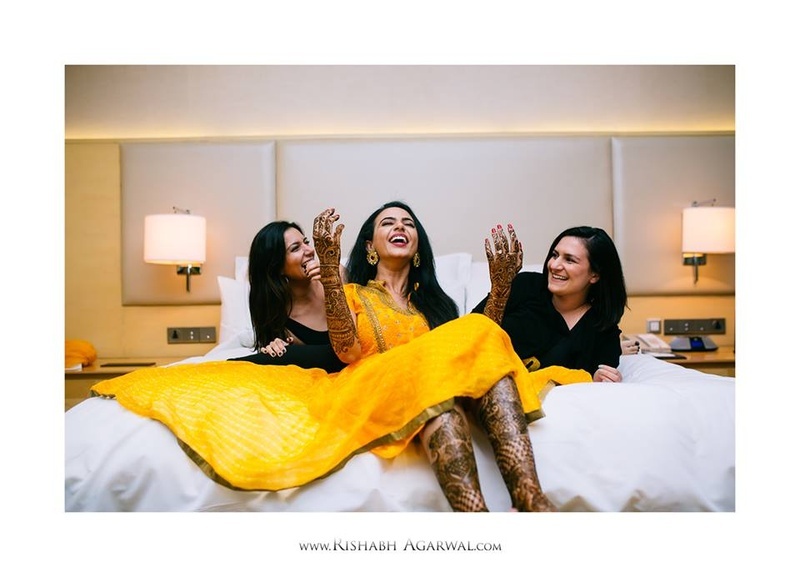 Niti with her bridesmaids on mehendi ceremony! 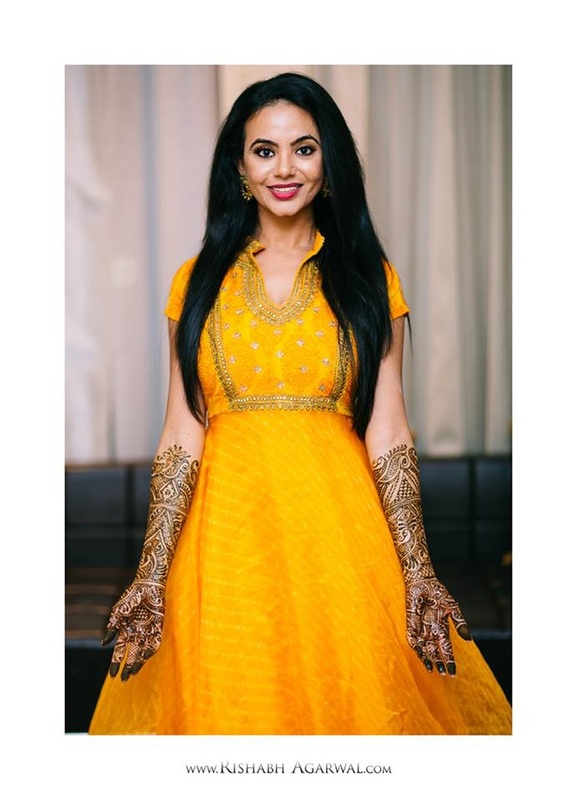 Dressed up in a haldi yellow anarkali for her mehendi ceremony. 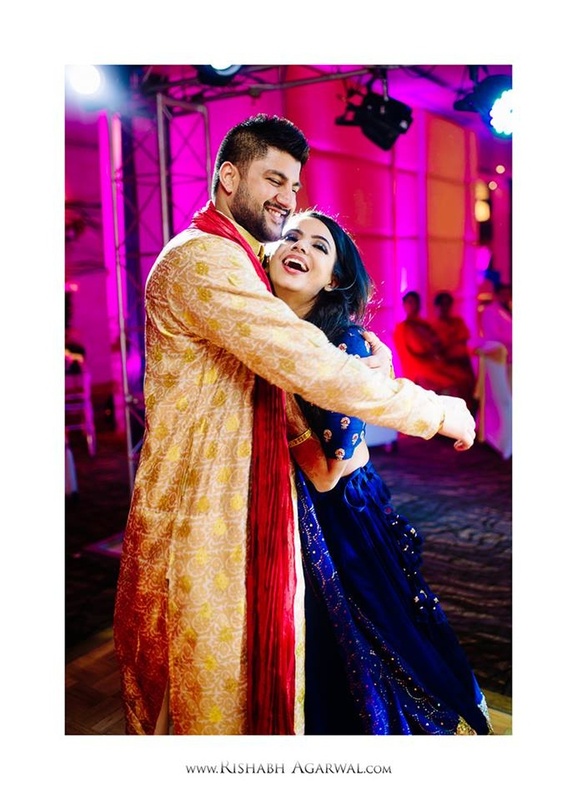 Sweet moment shared between Niti and Kabir before their engagement ceremony. 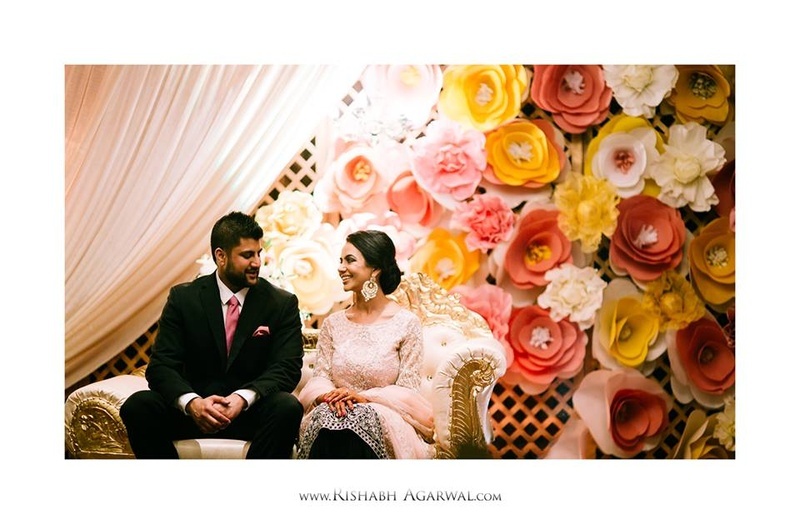 At their engagement ceremony with a pastel floral backdrop! 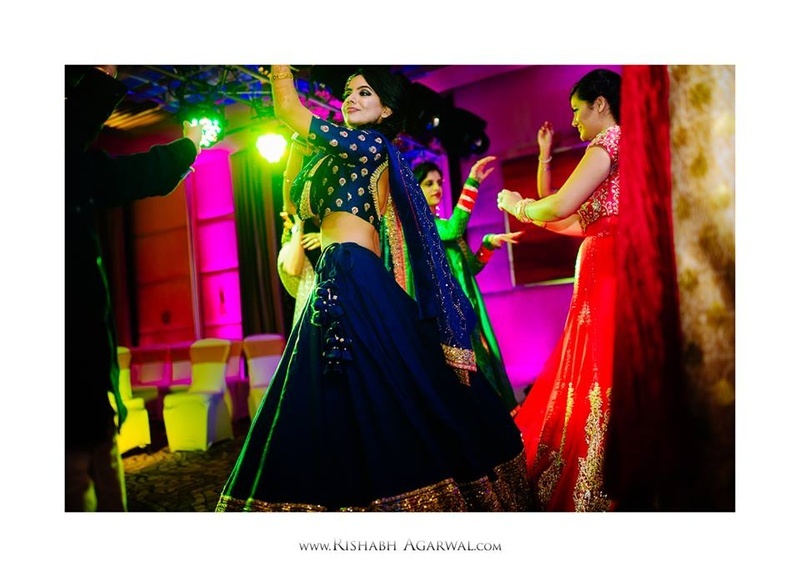 Twirling it right before her sangeet ceremony bash! 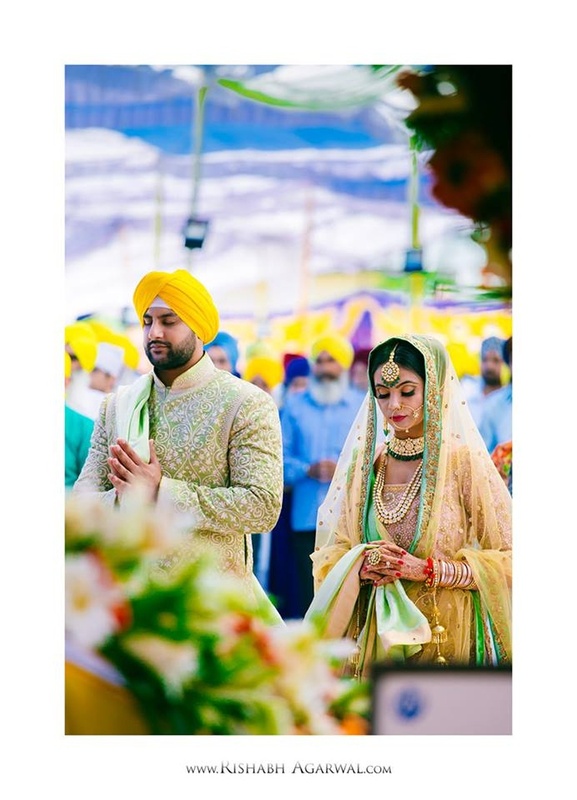 The couple was seen complementing each other well enough with their contrasting outfit colors. 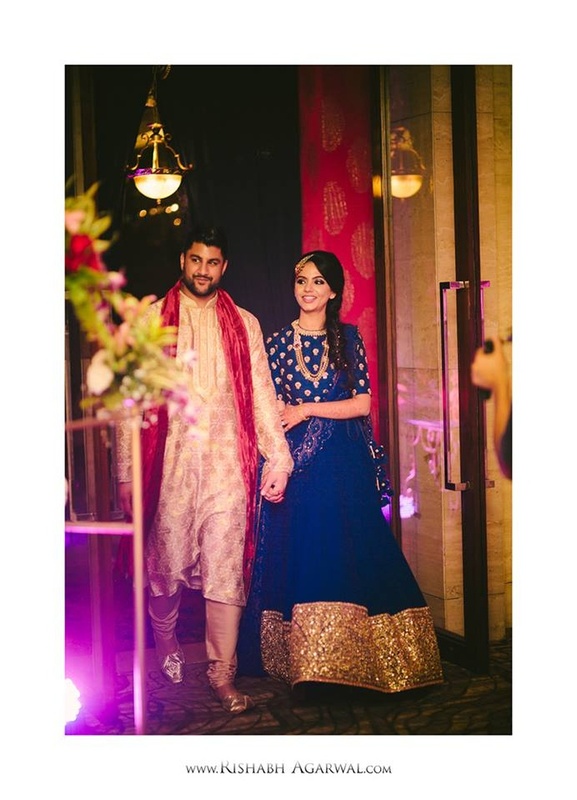 Niti wore a royal blue Sabyasachi lehenga and Kabir was dressed up in beige and red sherwani for their sangeet bash! 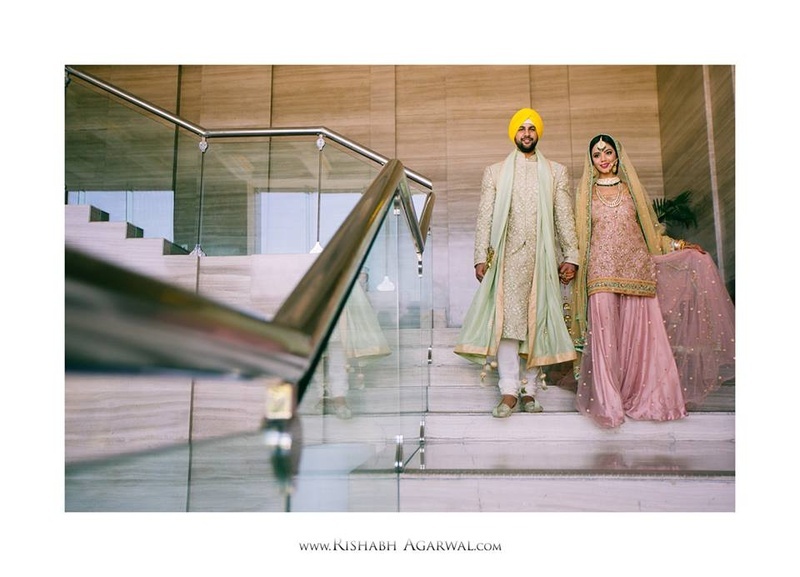 Entering for their sangeet ceremony held at JW Marriott, Chandigarh. 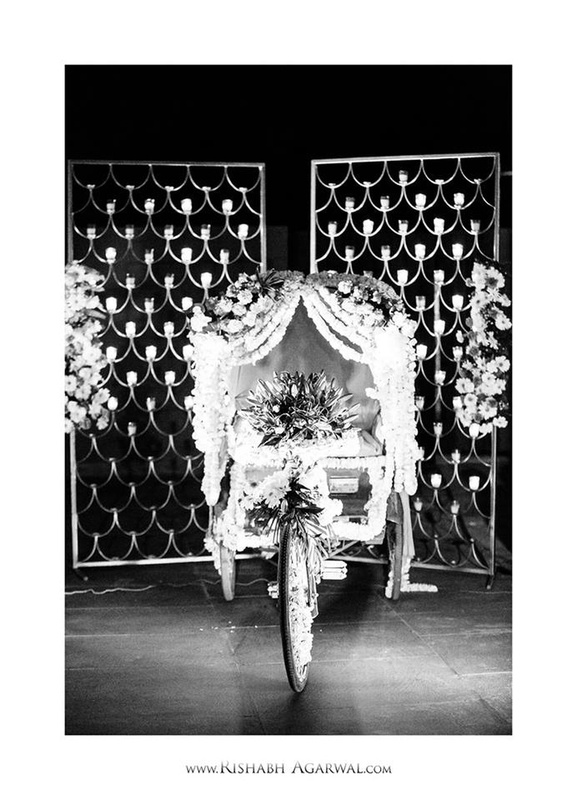 Florally decorated cycle rickshaw for the photobooth session. 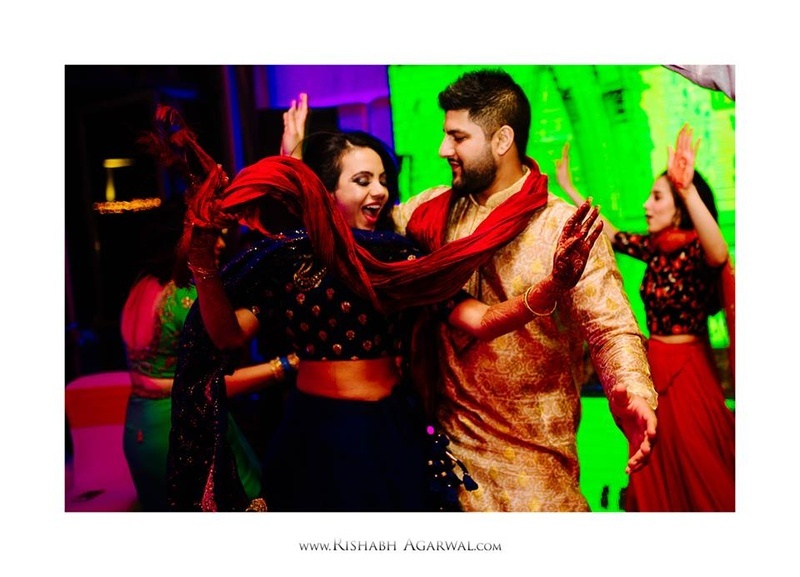 The couple at their dance performance! 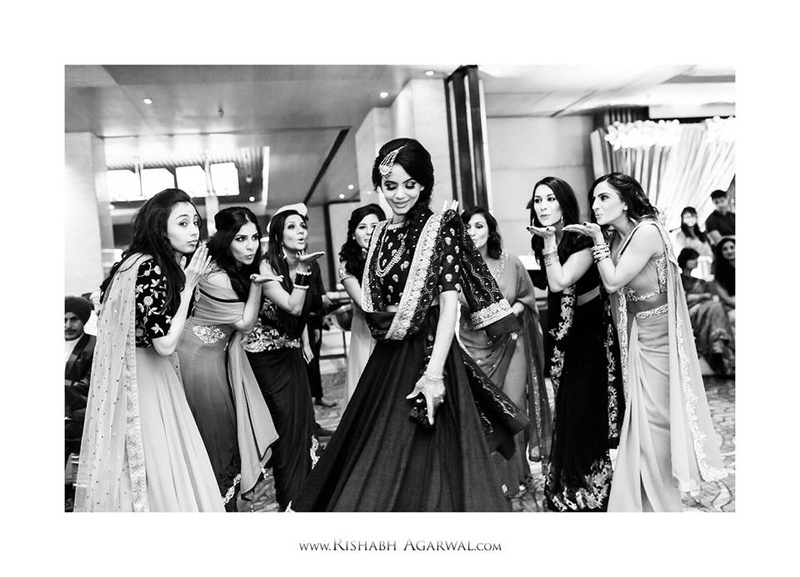 Bride and her bridesmaids in beautiful wedding outfits! 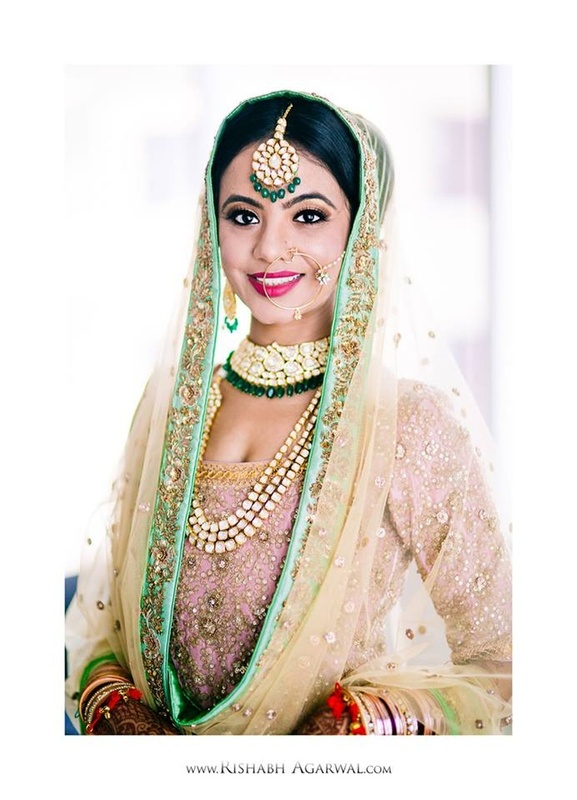 Bride's wedding outfit. 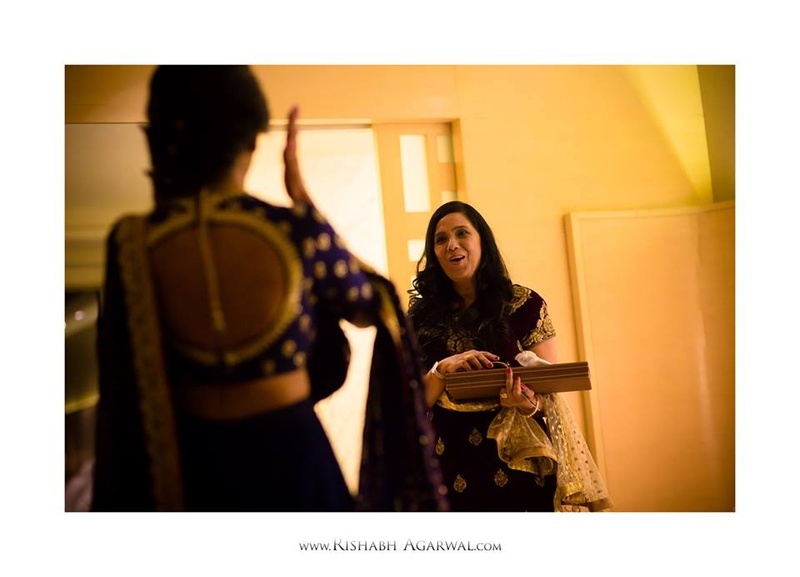 Shot brilliantly by Rishabh Agrawal! 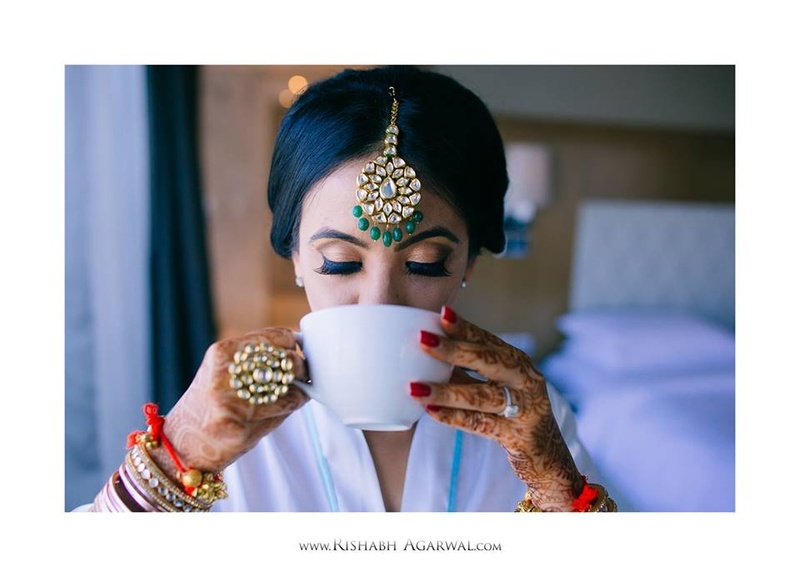 Adorned in a big kundan maang tikka and a big kundan ring! 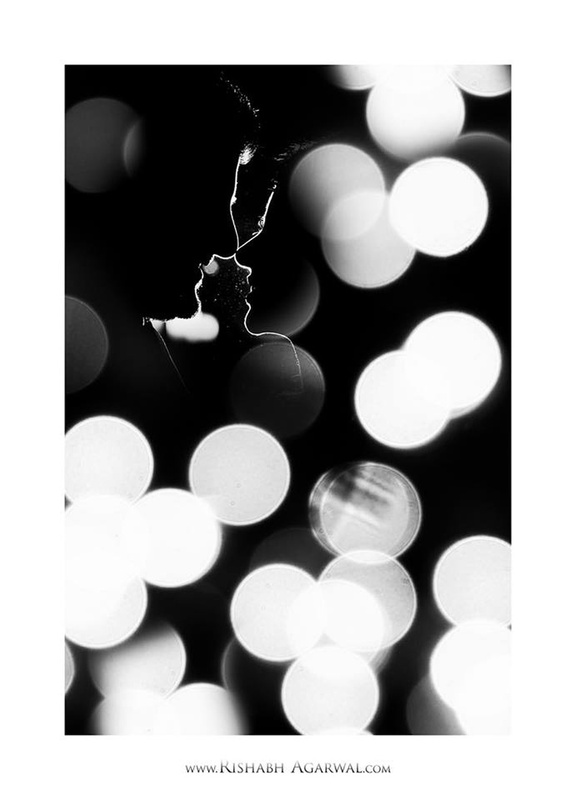 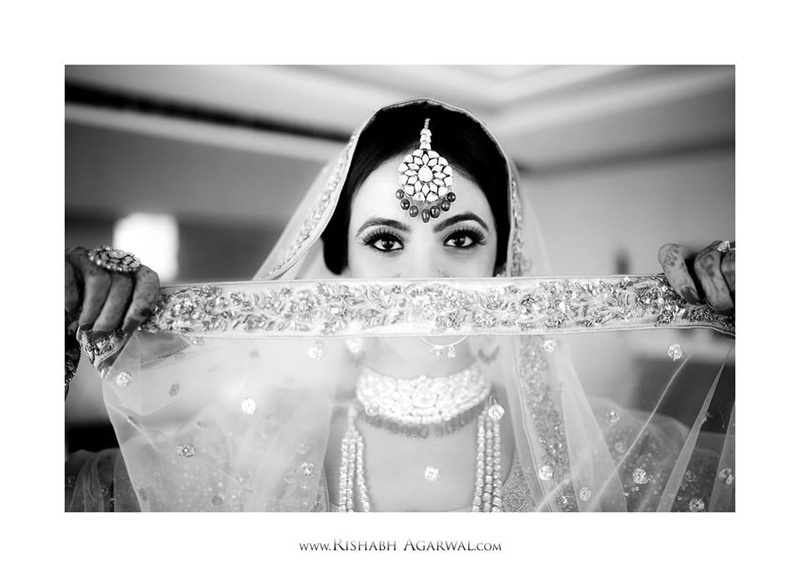 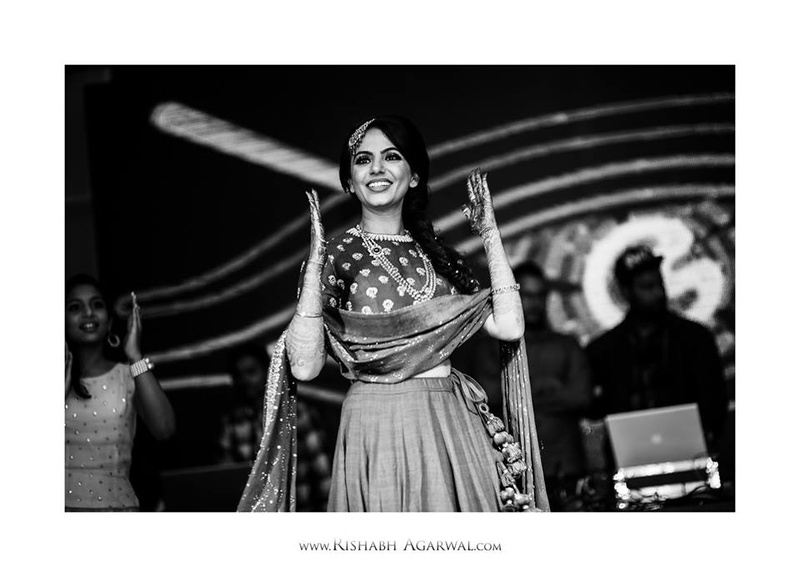 Black and White bridal shot by Rishabh Agrawal! 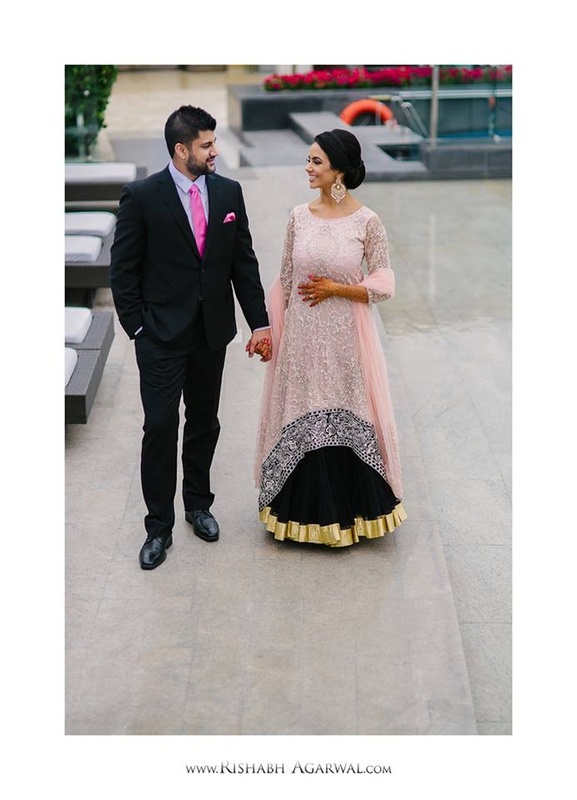 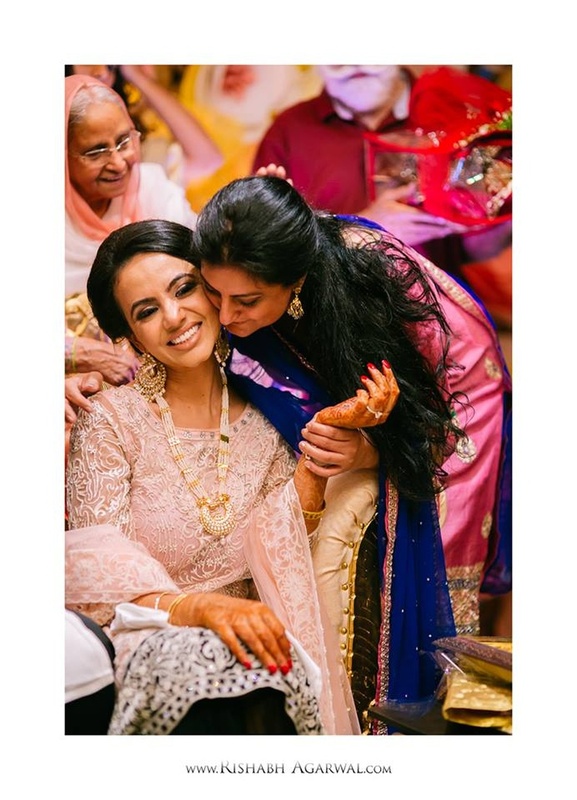 Dressed up in a beautiful pink and gold lehenga for her sikh wedding! 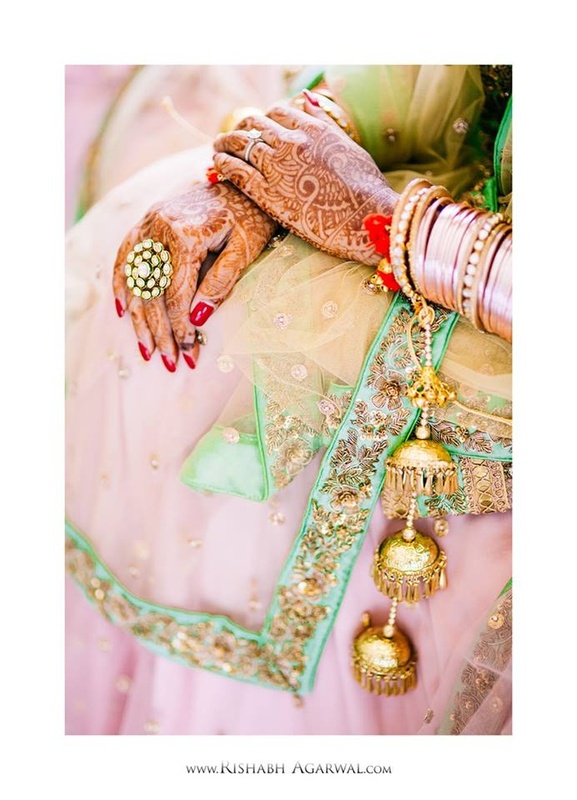 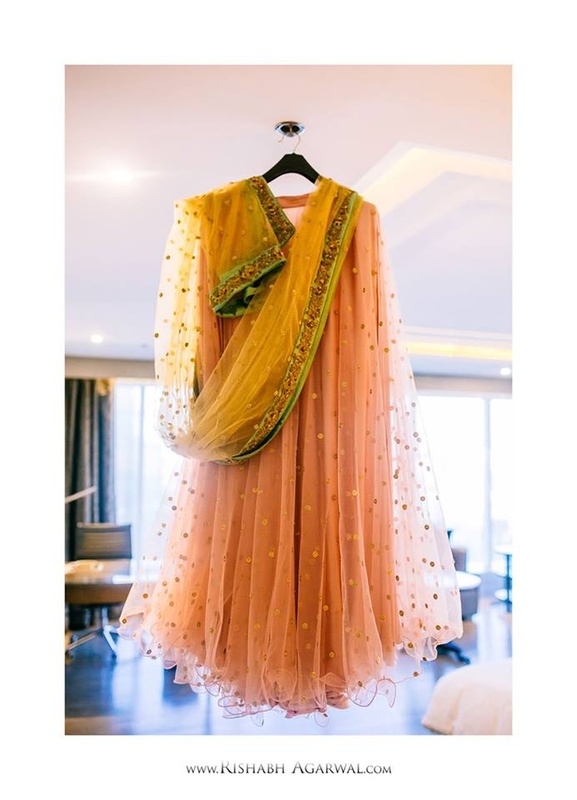 Pastel pink, gold and mint green lehenga for the wedding along with kundan bridal jewellery. 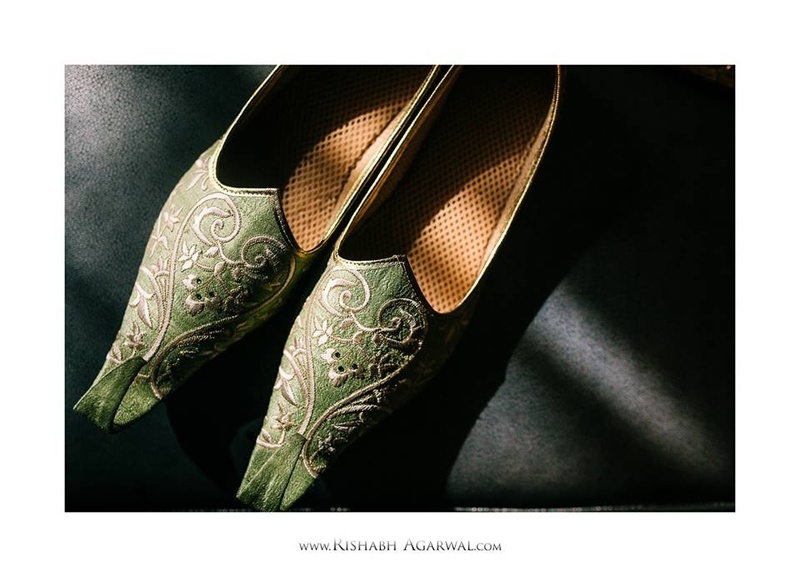 Olive green footwear for groom. 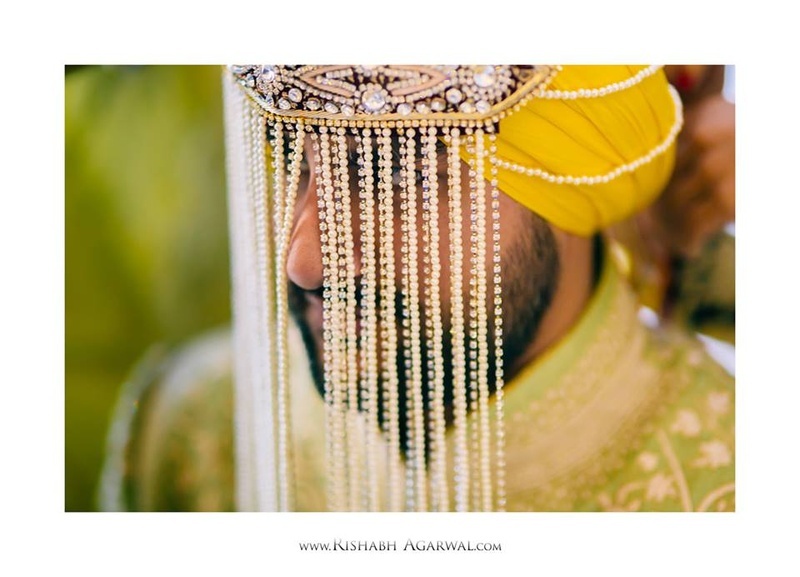 Kabir, dressed up in a heavy embroidered sherwani for the wedding day. 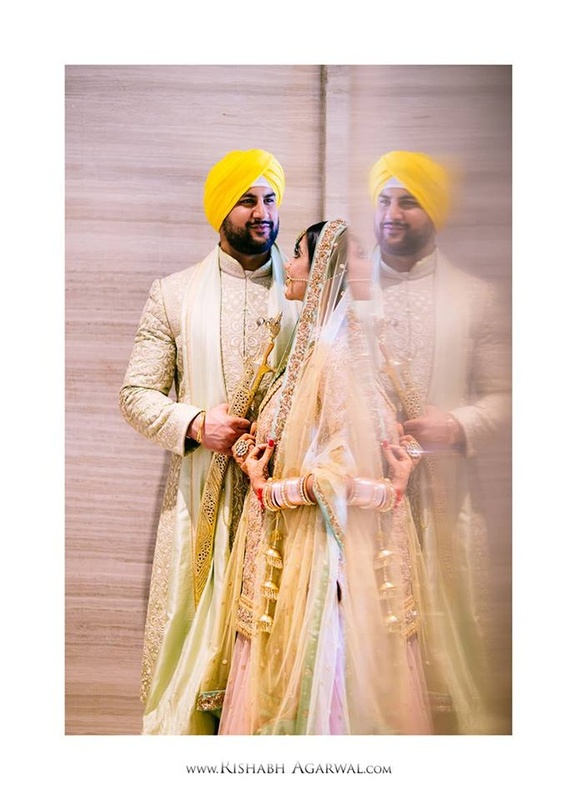 Complementing each other with their pastel shade outfits for the wedding day. 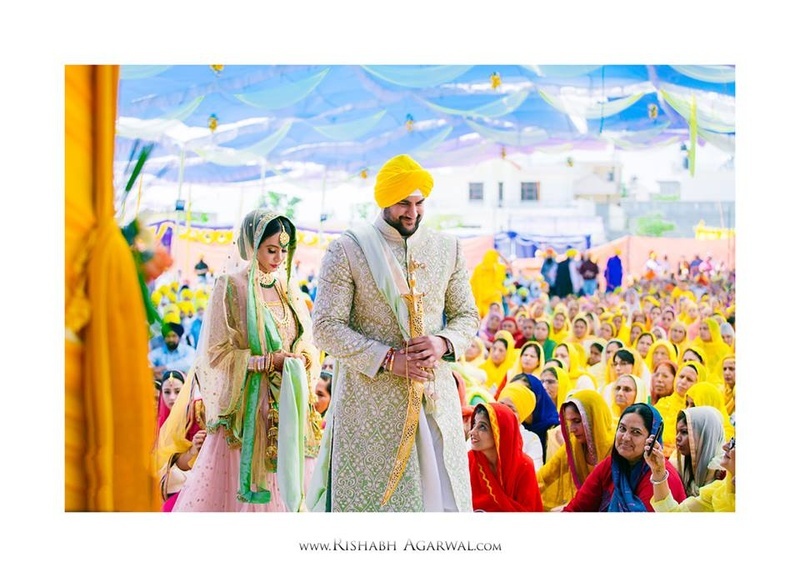 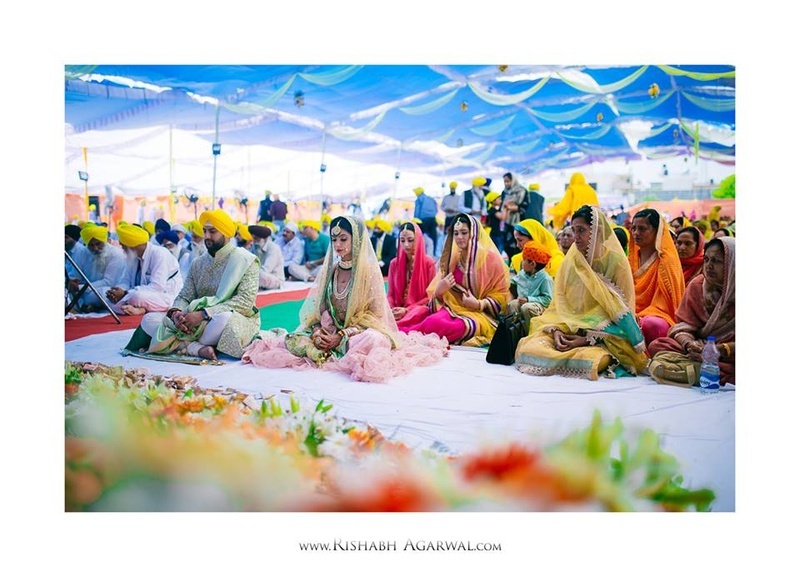 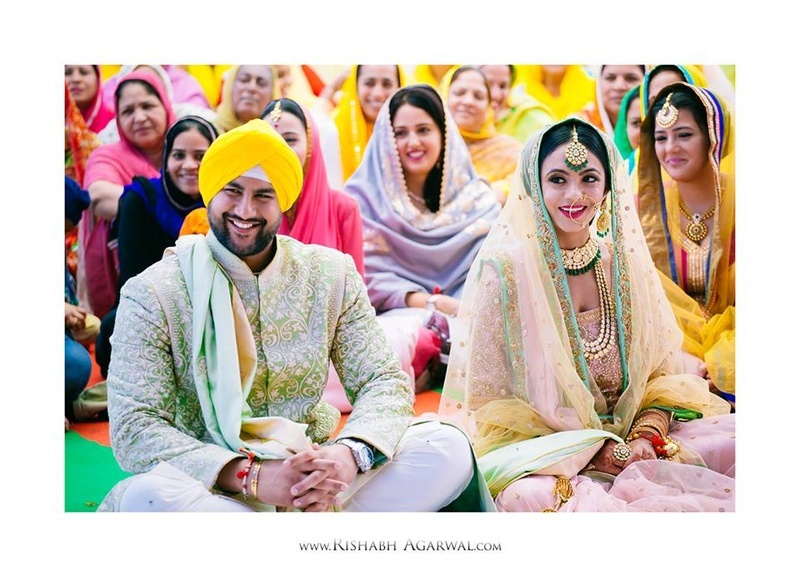 Colorful and vibrant sikh wedding ceremony held in Ludhiana. 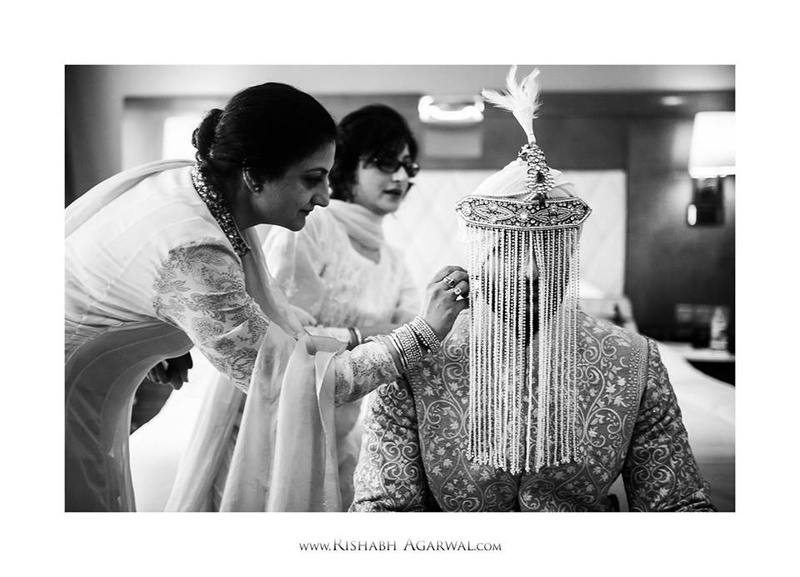 Post wedding couple shoot by Rishabh Agrawal.